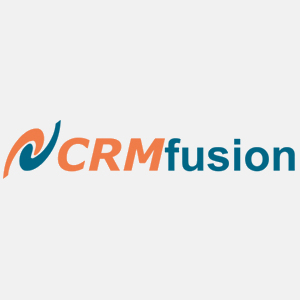 CRMfusion provides data cleansing, de-duplication and other data quality software and services purpose-built to integrate with Salesforce. Thousands of Salesforce-powered companies meet and exceed their database quality goals through CRMFusions suite of free and paid applications and services. DemandTools is a modular, feature-rich data cleansing toolset for the systems administration team at Salesforce-powered companies. Once installed on the systems administrator's Microsoft Windows PC, DemandTools provides modules for mass data edits, standardizing, deduplication, import and many more data quality and control functions. The DemandTools platform works in the Developer, Professional, Enterprise and Unlimited versions of Salesforce.